Vipassana-retreats in Burmese Mahasi tradition in Dhammaramsi Meditation Centre in Rivière (between Namur and Dinant, Belgium). A few times a year Myanmarese monks and nuns are teaching here who have been trained by Sayadaw U Pandita (1921-2016). Thanks to the generosity of the couple who are the owners of this centre, costs for food and lodging are about half as much as usual in the Netherlands. 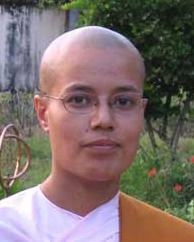 April 9 – 27: Vipassana-retreat by Sayadaw U Thuzana, (TMC, San José, California). June 30 – July 13: Vipassana-retreat by Sayadaw U Nanujjota, (IBMC, Kathmandu, Nepal). 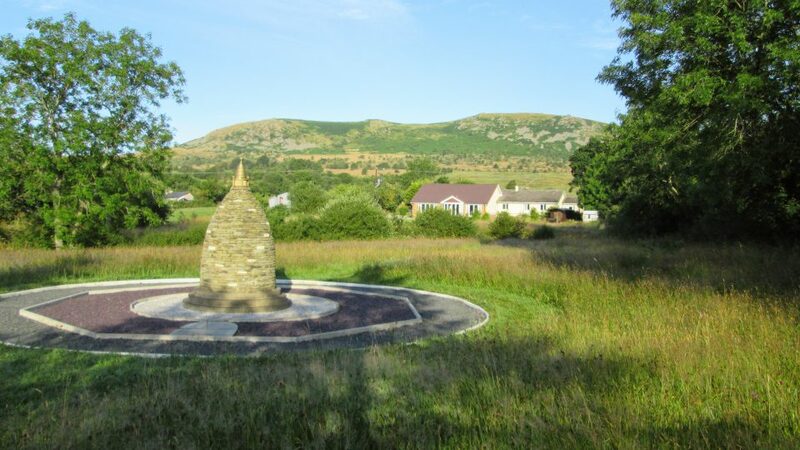 July 30 – August 5: Metta-retreat by Ven. U Ottara Nyana, (Birmingham, UK). October 25 – November 3: Abhidhamma-retreat by Ven. U Ottara Nyana, (Birmingham, UK). English branch of Panditarama Family, the only Panditarama centre in Europe. There are two Burmese monks living: Sayadaw U Vizawdabhivamsa and Sayadaw U Kovida (1978). See also Facebook page. Easter Retreat April 19 – 27, Summer Retreat August 17 – 25, Christmas Retreat December 21 – January 1. 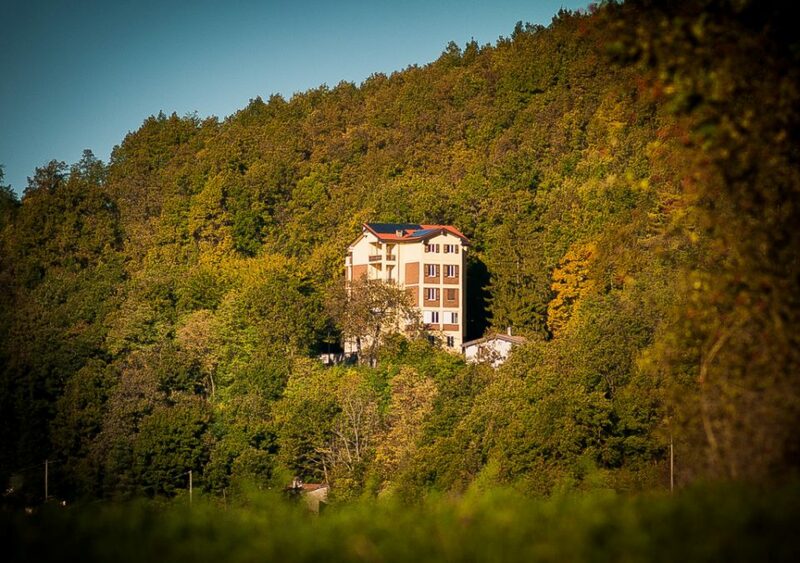 Individual retreats are possible from a few days up to one month. April 6 – 27: Noirin Sheahan; May 25 – June 2: Guus Went; June 29 – September 14: Summer Retreat Bhante Bodhidhamma. May 3 – 12 German monk Sayadaw U Vivekananda and Nepalese nun Sayalay Daw Vimalañani will conduct a retreat at Seminarhaus Engl, east of München. German/English spoken. Pian dei Ciliegi (Garden of Cherries) is a retreat centre in the hilly country near Piacenza in Northern-Italy. An excellent opportunity for a first meeting with Asian-style teachers in Europe, like Sayadaw U Vivekananda. April 6 – 17: Sayadaw U Vivekananda and Sayalay Daw Vimalañani; May 31 – June 9: Bhante Bodhidhamma; August 1 – 21: Ven. 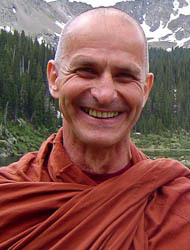 Sujiva; December 29 – January 6: Ven. Sujiva. 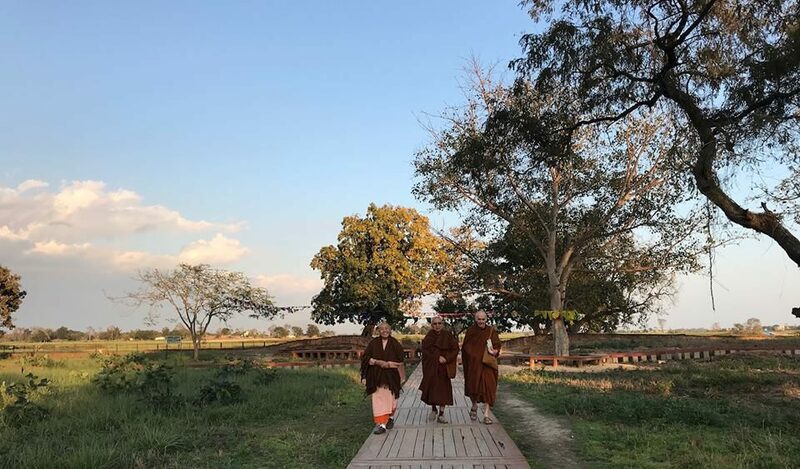 July 8 – 11 German monk Sayadaw U Vivekananda, followed by July 11 – 18 Nepalese nun Sayalay Daw Vimalañani, will conduct a retreat at Sakyamuni, Saint Agnan (100 kilometers south-east of Paris.) French/English spoken. The American nun Sayalay Daw Virañani was ordinated by Sayadaw U Pandita in Myanmar in 2003, and is residing at Chanmyay Myaing Meditation Centre since 2006. Metta retreat Naarden April 25 – May 1; Vipassana retreat Naarden May 2 – 9; Metta weekend Oegstgeest May 10 – 12. Centre in the Buddha’s birthplace (Lumbini, Nepal) under the guidance of Sayadaw U Vivekananda (Germany) and Burmese nun Sayalay Bhadda Manika. They were both students of Sayadaw U Pandita (1921 – 2016, Burma), Mahasi Sayadaw’s successor. Every year in April, May and June U Vivekananda uses to go to Europe, Australia or USA for teaching, and Daw Bhadda Manika uses to go to Malaysia or Indonesia. 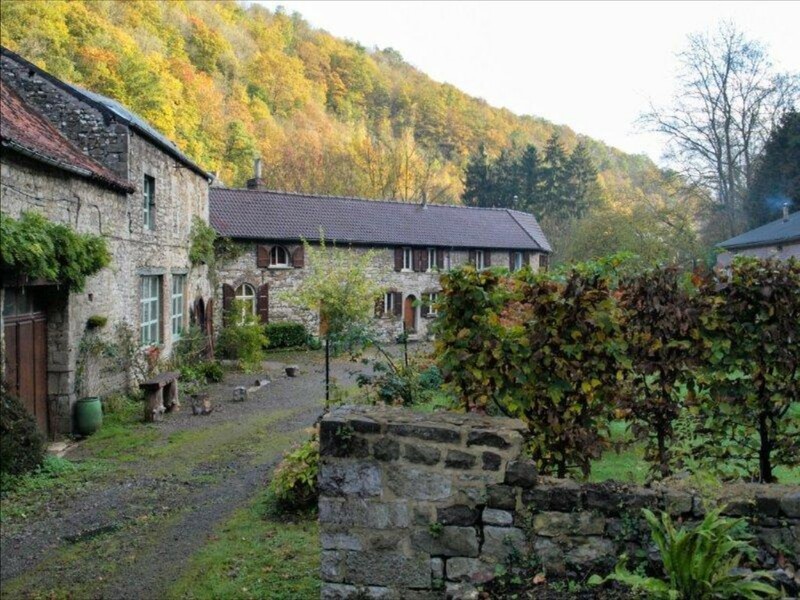 The rest of the year one can apply for a retreat in this centre with a minimum of seven days. Here I went in 2011, 2015 en 2016. See also Facebook page for up-to-date communication and events. Forest centre in Myanmar (Burma), established 1993 by Sayadaw U Pandita (1921 – 2016). 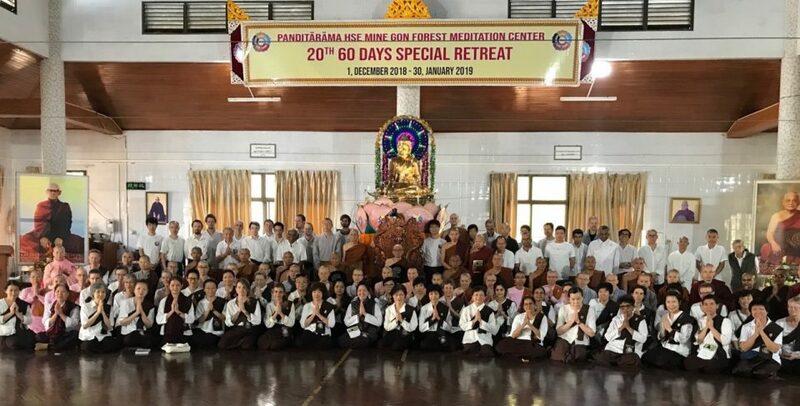 From December 1 2019 till January 31 2020 the 21st Special Retreat for strangers will be given by senior students of Sayadaw U Pandita. I was one of the participants in the past six years and find it highly recommendable. Application opens April 1. There willbe about 120 participants. Don’t wait longer than August with your application, later you will be dependent on cancellations. When you are seriously considering to participate, please feel free to contact me if you have any questions. Established in 1950, in this place the Mahasi Sayadaw has been teaching until his passing away 1982, and subsequently his successor Sayadaw U Pandita until 1990. From 2016 on there is an annual Wisdom of Mindfulness Retreat for English speaking people. In 2020: January 31 – February 9. Meditation centre in San José, California, established in 1991 by Vietnamese Americans. Here the Mahasi technique is being taught and practiced as it was taught by Sayadaw U Pandita. Sayadaw U Thuzana, the current head monk of this centre, is annually teaching in centre Dhammaramsi in Belgium (see above). 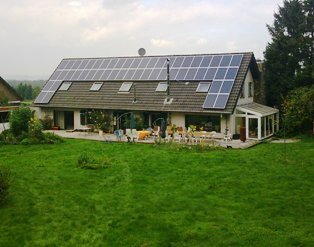 Vipassana retreats (Mahasi-method) with Guus Went in Kranenburg, Germany, just across the Dutch-German border, 15 kilometers from Nijmegen. April 26 – May 1, June 14 – 19, July 12 – 17, August 16 – 21, October 4 – 9, November 8 – 13. Dutch spoken. Vipassana (Mahasi method) with Guus Went. Assistant: Jerome Stoel. Dutch spoken. May 6 – 17; July 29 – August 12. Vipassana weekend (Mahasi-method) with Jerome Stoel. Winterswijk: May 31 – June 2; November 15 – 17. Dutch spoken.